As a side note, in addition to helping us with furniture, appliances, and other things on that list, you can also help us by simply donating to our next trip to America. To do that, click here. Click on this link to go to our registry on Amazon.com and pick something from the list that you would like to buy for us or help us pay for, but please don’t buy it. Click on the button below to add that amount to our PayPal account, so that we can purchase the items here. Also, the gifts through PayPay are not tax-deductable like your regular donations to our account. If you would like to know more about how to support us regularly through our church, please click here. 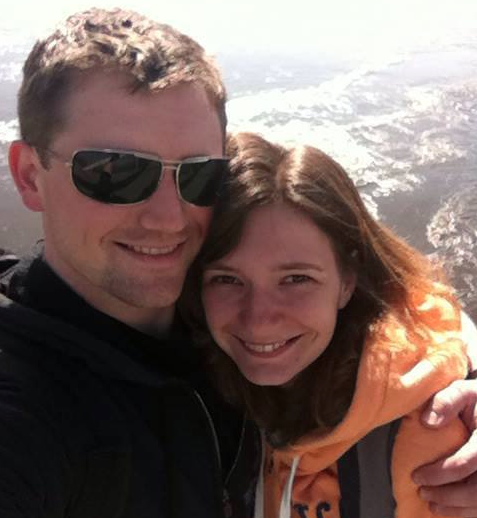 David and Katya Snead are missionaries in L'viv, Ukraine. David makes evangelistic short films, and Katya is a translator and photographer. Click here to learn more about our vision for ministry. We get a commission from this.